Wow, what a day! Today, has been an absolute field day in regards to transfer news, gossip, speculation regarding the Gunners. There are some interesting headlines today which might delight or upset you, without further ado here is the Arsenal Transfer News Roundup. Many reports suggest and state that both, Samba and Cahill, are interesting the Gunners and are the Gunners main targets as their new central defenders. It is not sure whether the Gunners want both players or either one of them, but it looks like the latter. 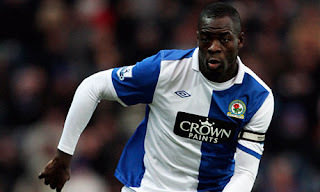 Samba is valued at 10 million pounds by his club Blackburn, while Cahill is valued at 17 million pounds by Bolton. In my opinion, either one will be a good signing for the Gunners and Samba looks like the likelier target out of the two. There are reports filtering around, stating that Samba is closing in on a move to the Gunners. The reported deal is around 9 million pounds. If the reports are true, then good signing for the Gunners. As was revealed weeks ago, Arsenal are interested in signing goal-scoring sensation and Porto star, Radamel Falcao, and are willing to pay his 26 million pound buyout clause. Falcao has admitted to wanting to experience life in a top league in Europe, but that it would be difficult to leave Porto. Arsenal, of course, are not the only club interested in Falcao, as Tottenham, Real Madrid, and many other clubs are fighting for his services. Falcao, is the striker I want to see come into the Emirates, he's a goal-scorer, great finisher, great in the air and he's what what the Gunners need, someone who scores goals and finishes with venom. A surprising link, as many reports state that Wenger is interested in signing Uzbek international, Odil Ahmedov, who plies his trade in his country with Pakhtakor, but is on loan with Russian club Anzhi Makhachkala. Ahmedov, 23, was one of the stars of the Asian Cup and can play well at both midfield and defence. There are conflicting reports on his height, many suggest that he's 6 feet while Imscouting report that he's around 5'8" tall, he loves to attack whenever he has the opportunity and who has a strong right foot. In my opinion, Ahmedov is a talented player, but he's an unnecessary signing and if he plays in defense, then it would be an issue as I believe he's too lightweight to play in the Premier League. 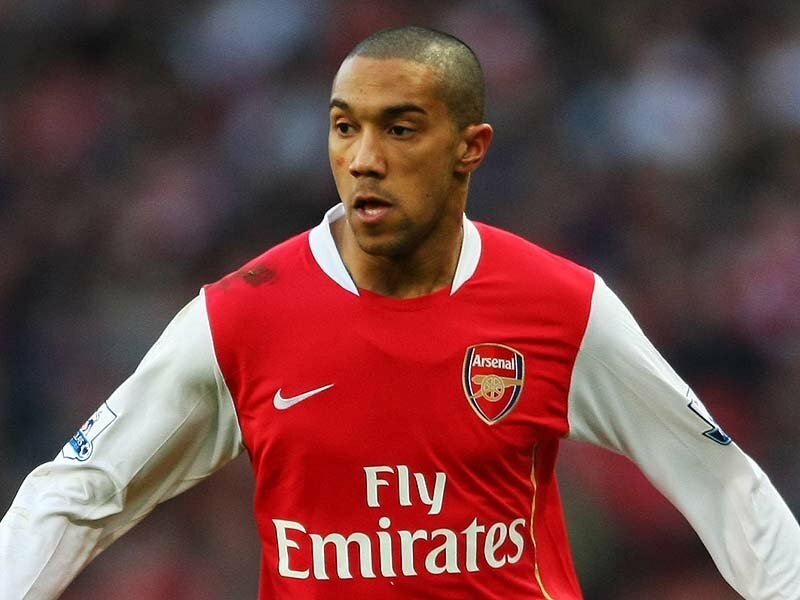 More intriguing news here, as there are reports stating that Liverpool have launched a 5 million pound bid for Arsenal's want away left back, Gael Clichy. Clichy has been stalling on signing a new contract and reportedly wants to move on. Liverpool have shown a keen interest in Clichy, but that offer is pitiful in my opinion, he might have one year left on his contract, but his value in my opinion, should be around 8-9 million pounds. The big headliner today, as Sky Sports reported that Manchester United have stepped up their interest for Samir Nasri. Nasri has so far, stalled on signing a new contract and Man U are trying to take advantage of the situation. I honestly, seriously doubt that Arsenal would allow Nasri to move to Man U and I don't think it will happen. If Nasri doesn't sign a new contract, he will most likely go to a top foreign club, most likely in Spain. What do you think? Should Wenger go after Samba, Cahill and Ahmedov? Do you want Clichy to leave? Do you think it's possible for Nasri to move to a fierce rival? Please share your thoughts and opinions.